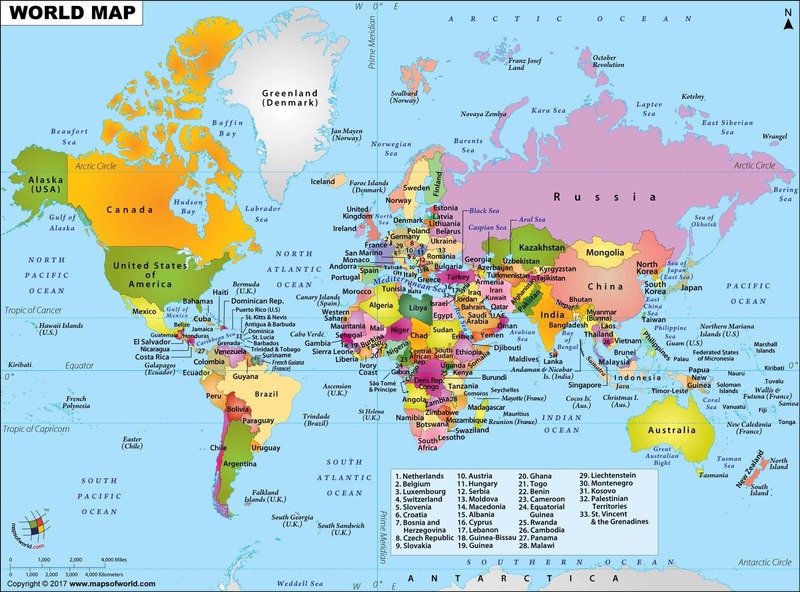 Description : This large world map (27.77 inches x 20.48 inches) has clear cartography, bold colors, and user-friendly fonts. 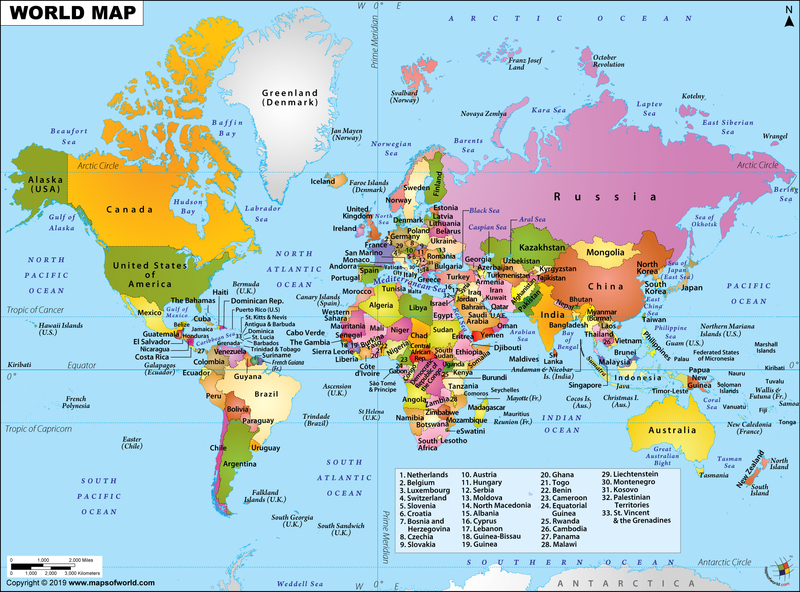 The image is a high-resolution world map, and available in AI, EPS, JPEG, or layered PDF formats. The map is customizable. lease contact us if you have any questions. © Copyright 2002-2017 Compare Infobase Ltd.